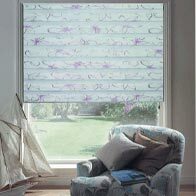 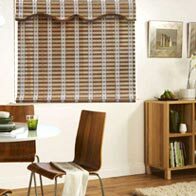 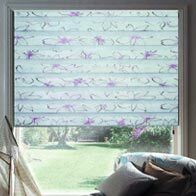 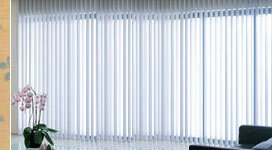 The printed and non printed bamboo blinds offered by us are capable of meeting all the aesthetic needs of our customers. 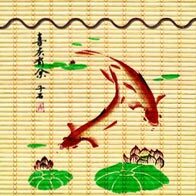 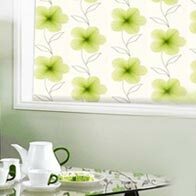 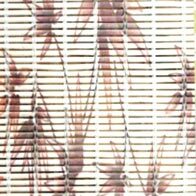 These bamboo blinds comes in various designs and colorful prints which looks graceful on every window. 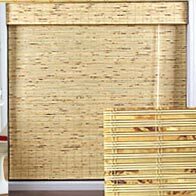 The surface is smooth and developed with good quality bamboo that comes in different patterns. 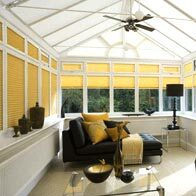 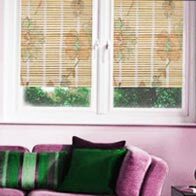 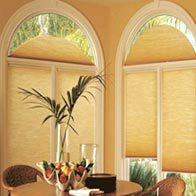 There are different models offered by us for each kind of bamboo blinds to cater to the different requirements of our clients.